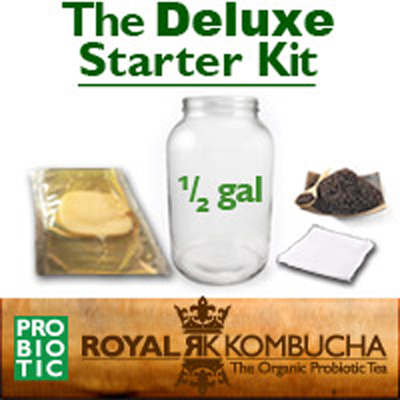 This kit includes everything you need to get brewing right away. This all-in-one package is simple and straightforward, with easy illustrated instructions. We’re also available via phone and online if you ever need support – our knowledgeable staff will help you with your cultivation from start to finish. This kit is perfect for small brews!